Marshall Bruce Mathers III, better known by his stage name Eminem and by his alter ego Slim Shady, is an American rapper, record producer, songwriter and actor. 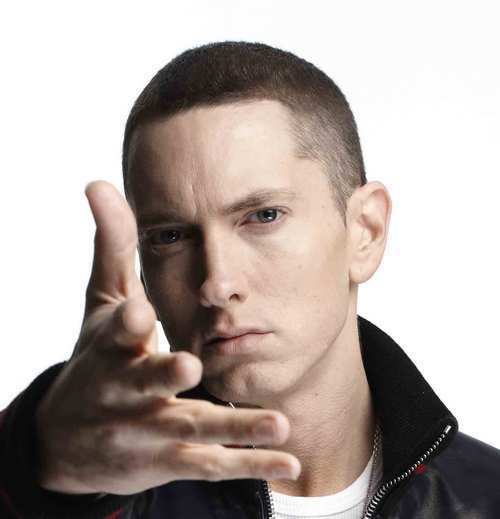 Eminem is one of the best-selling artists in the world and is the best-selling artist of the 2000s. He has been listed and ranked as one of the greatest artists of all time by many magazines.